 ᐅ Martial Arts Blogs Award || Coupon.co.th ⇒ โหวตตอนนี้เลย! Dan Holloway is a 3rd degree black belter in Yoshinkan Aikido, and has also studied MMA, self-defense, jiu-jitsu, and boxing. He started The Martial View to create a platform where people can read, discuss, and debate about topics related to martial arts. His goal is to help those who are interested in martial arts to improve themselves more and get better at practicing their chosen discipline. 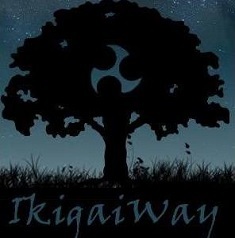 Ikigai Way is the blog of Matthew Apsokardu, a practitioner of Okinawa Kenpo Karate. Matthew has written for several magazines including Shimbun Martial Arts Magazine and Jissen Martial Arts Magazine. 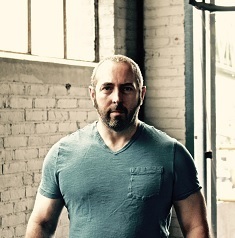 His blog offers direct and honest commentary about a range of topics concerning martial arts, including history, technique, philosophy, weapons, self-defense, sparring, and many others. 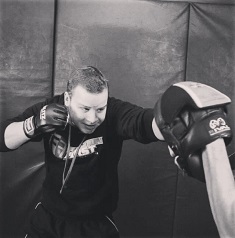 Wim Demere has 30 years worth of experience in training and teaching martial arts. 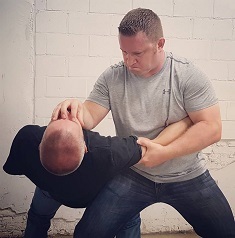 His blog covers a number of topics including his personal thoughts on martial arts and self-defense, how-to guides, articles and interviews, and many others. Wim’s goal is to provide readers with information that they can use to improve the effectiveness of their training. 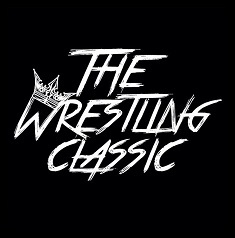 The Wrestling Classic started out as an Instagram page featuring images from past and present professional wrestling events. As the page started growing, Justin, its creator, decided to launch a website that is dedicated to his personal opinions, reviews, and ideas about wrestling shows. His goal is to have a platform where wrestling enthusiasts can connect with each other. Occasionally, the blog also touches into recent rumors, news, and gossip about the sport. 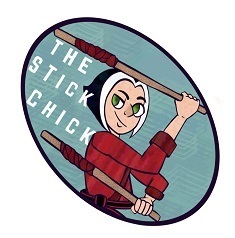 Jackie from The Stick Chick has been studying Presas Arnis, which is a blend of Modern Arnis and Kombatan, for almost a decade. She started training as an outlet for her stressful job and to get active again. Her blog serves as a way for her to connect with other martial arts lovers. It contains posts about martial arts as a sub-culture, humor, health, entertainment, and others. Gershon Ben Keren is a 2nd Dan Black Belter in Judo and has also won a national championship in the sport. After a visit to Israel, he became more interested in Krav Maga and eventually earned a 5th Degree Black Belt in the discipline. His approach to physical self-defense hinges upon academic research. His blog explains the importance of understanding when to act and when not to act, especially when dealing with violent situations. The Blog of Doom is written and maintained by Scott Keith, a writer who has already published five books about professional wrestling. The blog contains insights, commentary and reviews of wrestling events. His posts are always snarky and interesting. Wrestling fans will definitely enjoy reading about the sport from his perspective. 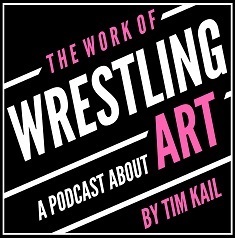 Tim Kai created the blog, The Work of Wrestling, to combine his love for arts analysis and professional wrestling. His posts reflect his passion for both, with well-researched and articulate articles as well as strong opinions on topics and events related to the sport. His writing style has even been heralded by some as the future of pro-wrestling journalism. The Martial Arts Woman is the brainchild of Andrea, an internationally recognized writer, motivator, and martial artist. Her blog contains martial arts secrets and wisdom, as well as personal stories and insights from her unique background. She believes that every person is capable of igniting their personal power through the compassion and spirit of a seasoned martial artist.